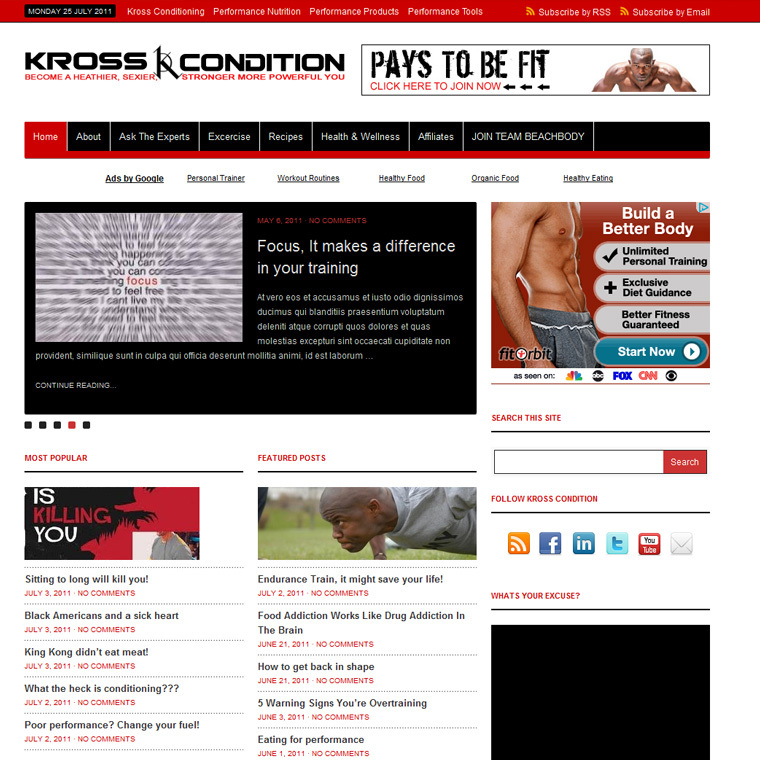 I truly enjoyed working with David Kross on his fitness blog Kross Condition. This is a magazine style blog customization and it has tons of fun features for the client to use to display as much or as little as he chooses. It’s perfect for the client who seeks a very visual , informative blog. View this amazing health and fitness blog now. 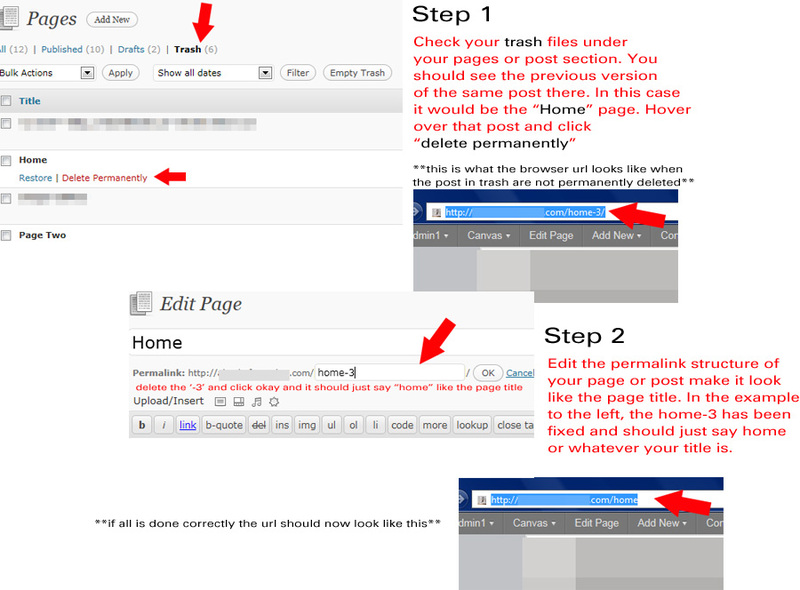 Fix for post content not showing when sharing social media.